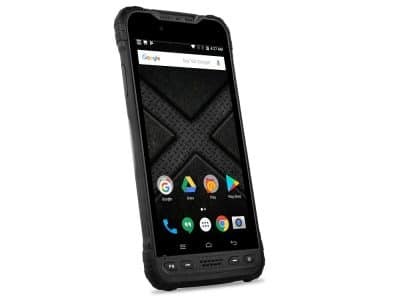 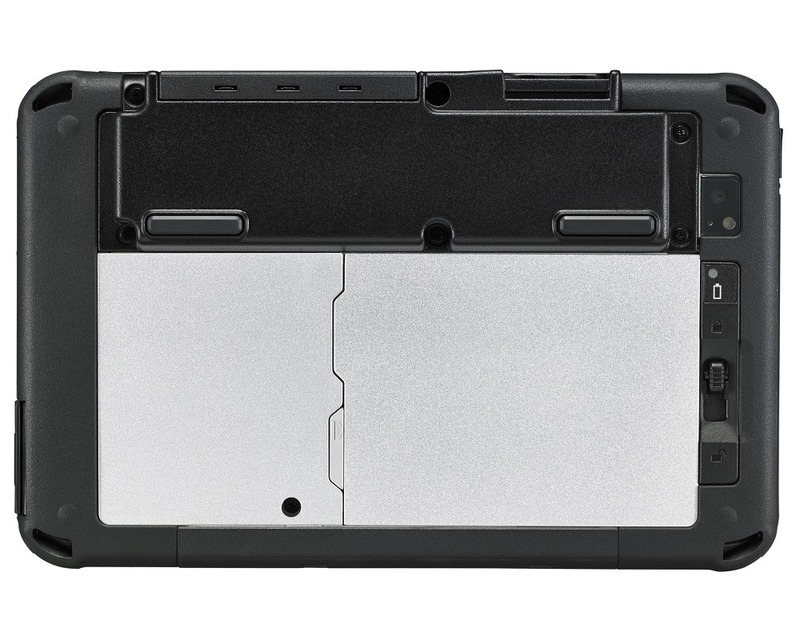 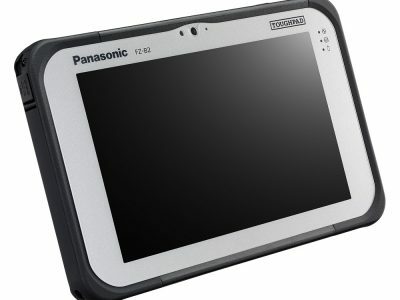 The Panasonic Toughpad FZ-M1 is the world’s thinnest and lightest fully-rugged 7” Windows tablet, built to enable mission-critical mobile worker productivity without compromise. 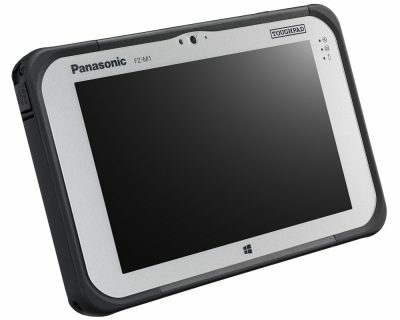 The Toughpad FZ-M1 provides Windows functionality 10 in a dependable tablet. 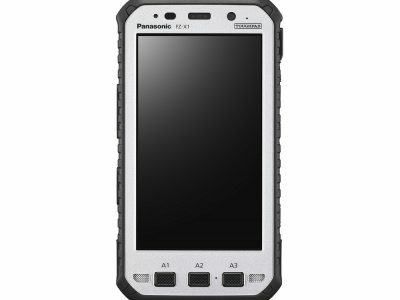 With premium outdoor viewing quality and a lightweight design, the FZ-M1 is packed with capability, flexibility and performance proving to be the ideal tool for today’s mobile workforce.